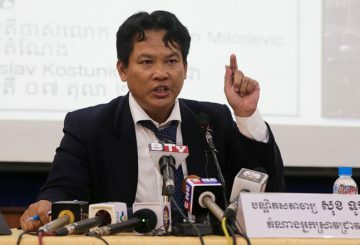 The Interior Ministry warns it will take legal action against the president of the Federation of Cambodian Intellectuals if he protests the dissolution of the CNRP. 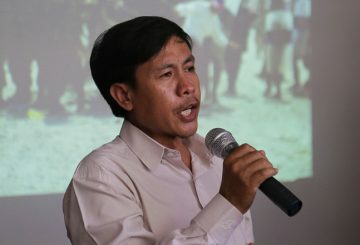 Prime Minister Hun Sen has assures unionist Vorn Pao that he does not need to fear arrest and flee the country over possible links to an attempted colour revolution. 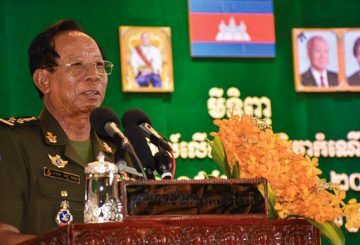 The Defence Minister reminds the armed forces they must be prepared to stop any attempt at a colour revolution. 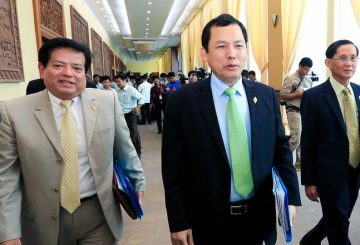 Prime Minister Hun Sen bets his life on the fact the CNRP will be dissolved by the Supreme Court, saying more than 100 opposition standing committee members will be banned. 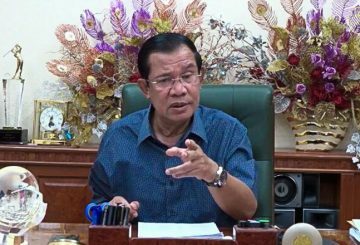 Prime Minister Hun Sen warns of legal action against the CNRP over 2014 demonstrations that left at least four dead and dozens injured. 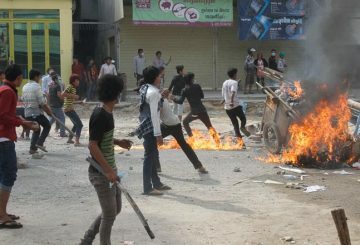 Prime Minister Hun Sen vows to track down and arrest “rebels” attempting to start a colour revolution in the country. 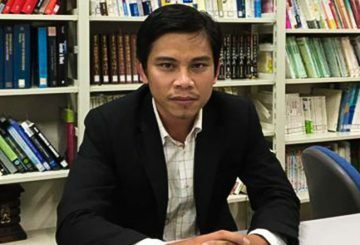 Cambodia and China will set up a think-tank charged with preventing colour revolutions. 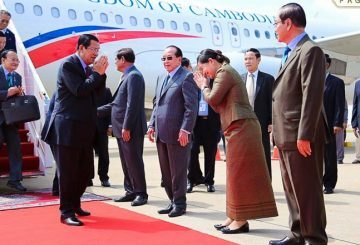 Political analysts and social researchers say Cambodia is vulnerable to regime change movements seen in post-Soviet nations and the Arab Spring. 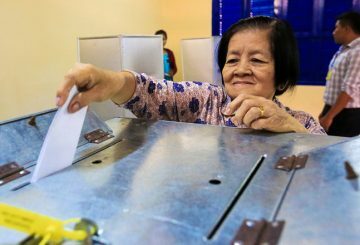 From the perspective of historical background and state capacity, we can say that Cambodia is still in elementary school when it comes to democracy, but we are sure that we are among the high-scorers.